Watch Bro. Larry Lujan’s video on Blessed Seelos. 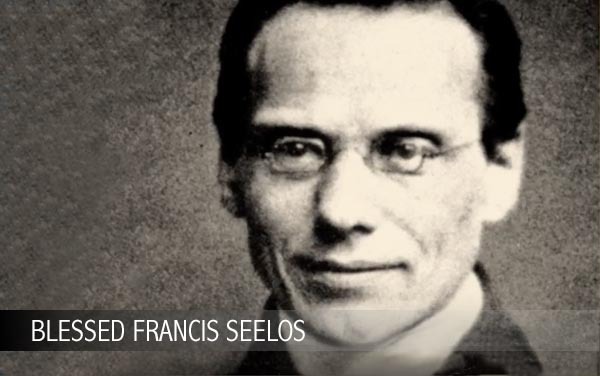 Blessed Francis Seelos was always an active and highly successful missioner; he was particularly devoted to the confessional and was revered as an exceptional confessor and spiritual director. He was greatly relieved to learn that he had escaped the bishopric of Pittsburgh for which his name had been proposed. His pastoral sense was deep and moved him to spend a great deal of time and effort caring for the poor, sick, and neglected. While caring for yellow fever victims in New Orleans, a year after being appointed there, he contracted the disease himself and died from it on October 5, 1867.